At Schick Moving & Storage, moving isn’t just in our name—it’s in our blood! Since 1903, our family-owned and operated business has offered the most trusted professional moving services in California. Today the company is led by the fifth generation of the Schick family, and our Orange County movers are proud to carry on the family reputation for excellence. As a BBB-accredited business and member of both the California and American Moving & Storage Associations, we’ve demonstrated our commitment to first-rate customer service and high-quality moving support. And because we’re a long-time agent for Allied Van Lines, there’s no limit to where we can move you, your family, or your company. From simple local moves to challenging cross-country expeditions, our highly trained Orange County movers are equipped to handle household moves of all sizes. Because we’re committed to your satisfaction from the very beginning, we’ll start by sending one of our professional staff to your home for a free written estimate of your moving costs. Whether you need basic relocation assistance or you’d like a full-service, end-to-end moving package, we’re always happy to customize our services to you. For your upcoming business or office move, don’t work with just any Orange County movers—trust a local company that knows what it takes to run a business! Our commercial moving services are specially designed to minimize downtime and meet your budgetary needs. To ensure your move runs smoothly from start to finish, we’ll pair you with a Schick move coordinator. He or she will answer questions and manage every detail for an on-time, stress-free experience for you and your employees. To help your staff move and adjust to their new environment, we also offer employee relocation services either as part of your office move or as a stand-alone service. 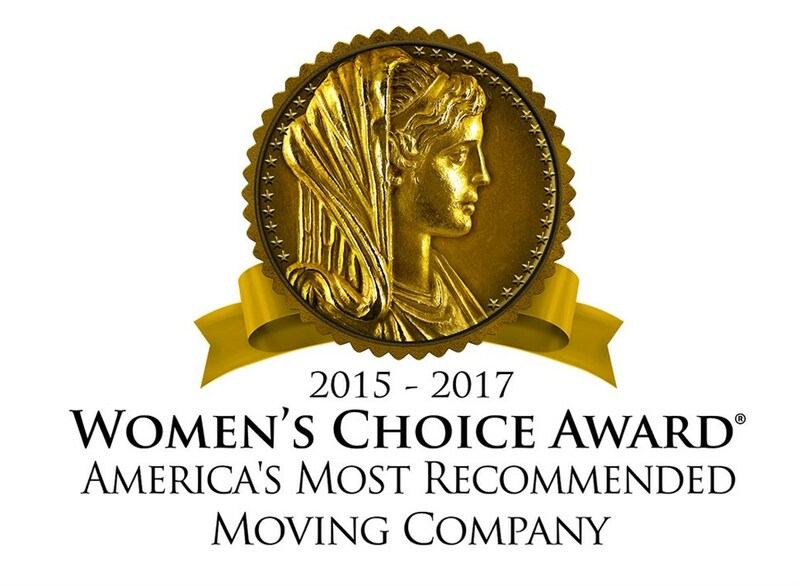 To speak with a moving specialist and learn more about the most reliable movers in Orange County, call Schick Moving & Storage today! To request your free, no-obligation cost estimate now, simply fill out our online form.